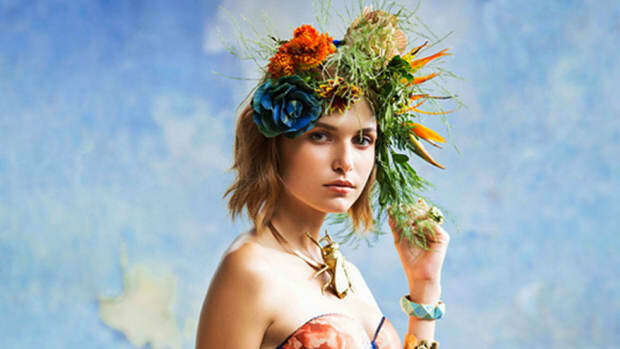 Makeup artists and beauty experts alike tell us their drugstore secrets. 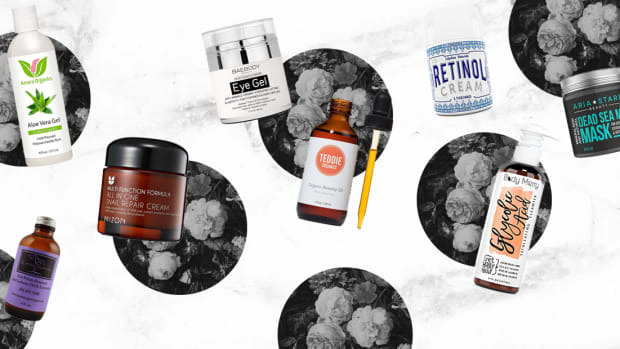 When it comes to beauty products, we all want the best of the best. After all, it’s our faces we’re talking about! 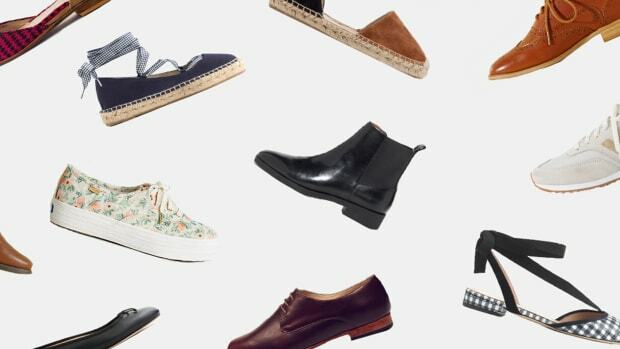 But a heftier price tag does not necessarily mean a better product. So where can we afford to save our hard-earned cash? 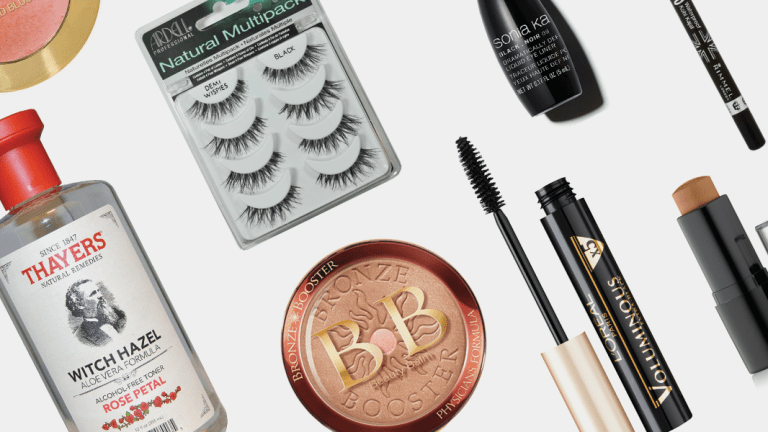 To find out, we asked makeup artists to give us the lowdown on which drugstore products are better than the expensive department store brands. 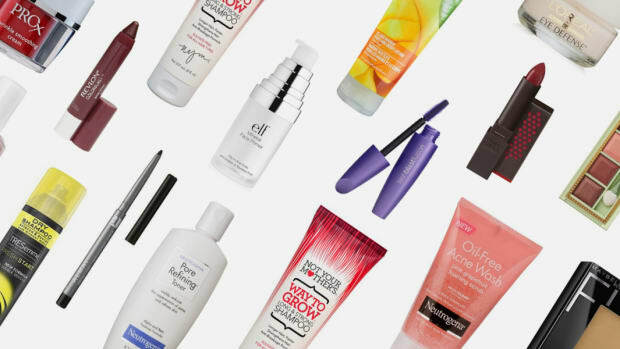 After reading this roundup, you’ll be ready to hit up your local drugstore ASAP. Finding the foundation of your dreams sounds like a task for the department store, but your ideal foundation might just be waiting for you at the local Walgreens. 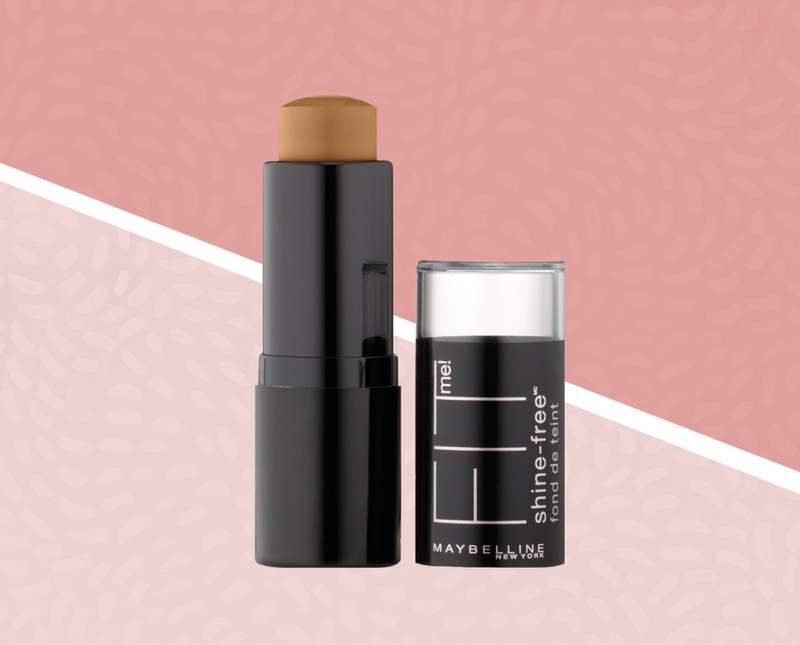 Makeup artist and editor at Foundation Fairy Sandy Taylor recommends Maybelline&apos;s Fit Me Shine-Free Foundation. Comparing it to $46 Bobbi Brown Stick, Taylor says that the drugstore alternative offers the same amount of coverage and controls oil. What do the people think of this $9 foundation? One Amazon reviewer raved, "I have wasted so much money trying to find the one; I have several bottles of foundation sitting in the bathroom closet (most of which I only used once! ), and now I can gather them up and toss them into the trash bin. Good riddance!" A perfect cat eye is 100 percent dependent on the applicator. That&apos;s why it&apos;s so important to find a liquid liner that has a tip you able to control. 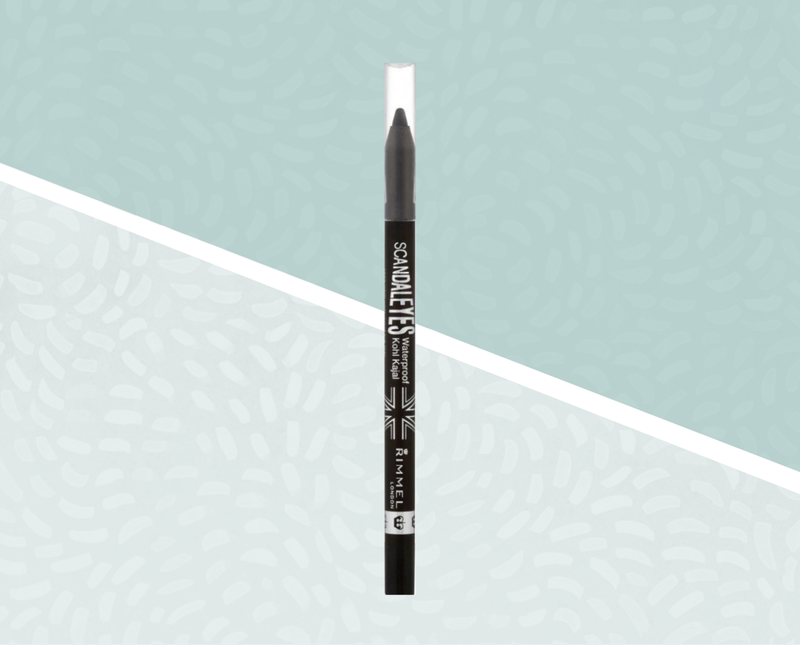 You might think "the more expensive the liner, the better the applicator," but like Verily&apos;s style editor, Lilly Bozzone, you&apos;d be wrong. After buying the liquid liner from Two Faced ($20), Lilly was shocked to find that it did not go on smoothly, the tip was too thick for a good flick, and the liquid ran out after a few uses. 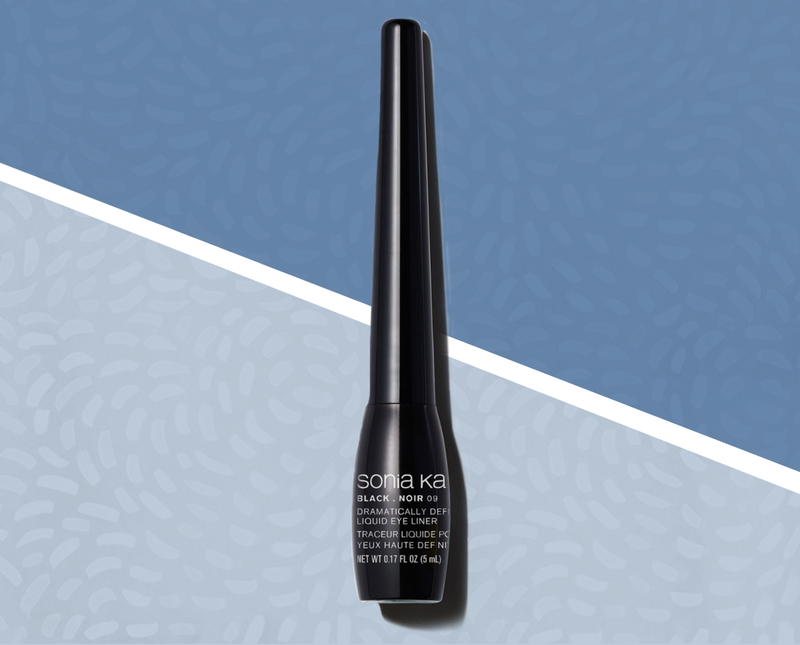 Compared to her experience with the Target line of Sonia Kashuk&apos;s Liquid Precision Marker ($8), which lasted her six months and offered a perfect cat eye every time, Lilly has decided to stick to her inexpensive beauty buy. If there is anyone to ask about makeup products, it&apos;s beauty bloggers who try hundreds of different products monthly and have millions of subscribers. 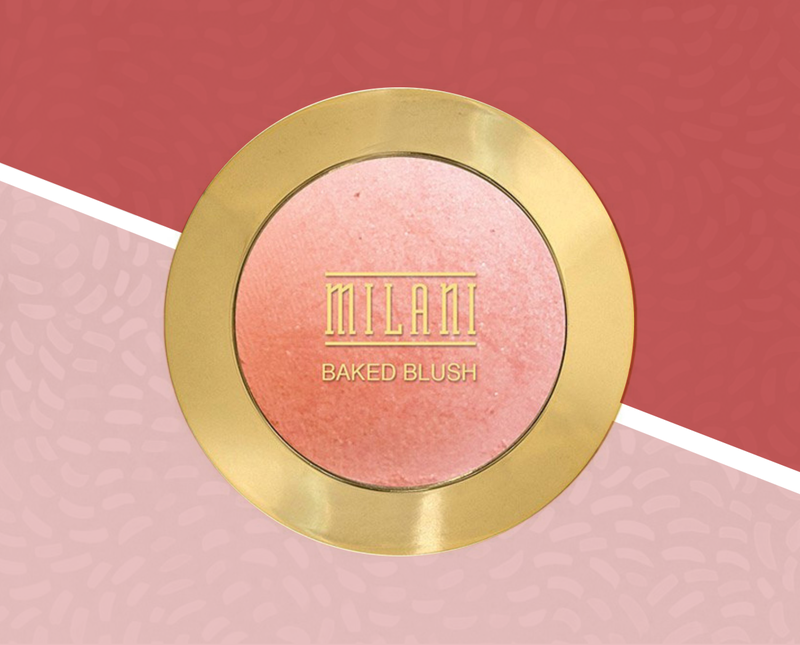 In her video on her favorite drugstore beauty buy (which has two million views and counting), Jaclyn Hill raves about Milani Baked Blush in Luminoso, which she prefers over her department store buys. Unlike anything else, she loves Milani&apos;s peachy pink glow that doesn&apos;t come out too intense or blotchy. When department store prices run up to $30, we&apos;re definitely giving this $10 blush a try first. Department store kohl eyeliner is another beauty buy we&apos;d expect a much higher quality from. But is it really worth spending up to $30 on? Amber, a self-proclaimed beauty snob and co-creator of The Goco Collective, cannot say enough about her favorite Rimmel London Kohl Kajal Waterproof Eye Liner: "I&apos;ve tried every formula from liquid to gel to pencil, every brand from L&apos;Oréal to MAC to Charlotte Tilbury, and crazy enough, this $4 pencil from Rimmel London that you can get at Target is the best I&apos;ve found at giving me a natural yet striking line." The Rimmel liner is waterproof, pigmented, easy to apply and smudge, and natural-looking. "This pencil hits all the marks," she says, "and it&apos;s a fraction of the cost of high-end brands." Most women don&apos;t like to waste their beauty products, so when buying new mascara, it&apos;s a commitment for months. That&apos;s why it&apos;s even more frustrating when a pricy high-end mascara ends up making our lashes look like tarantula legs. The truth is that there are tons of drugstore mascaras that punch above their weight class, especially considering that mascara has the shortest makeup life span (bacteria builds up inside the tube over time). 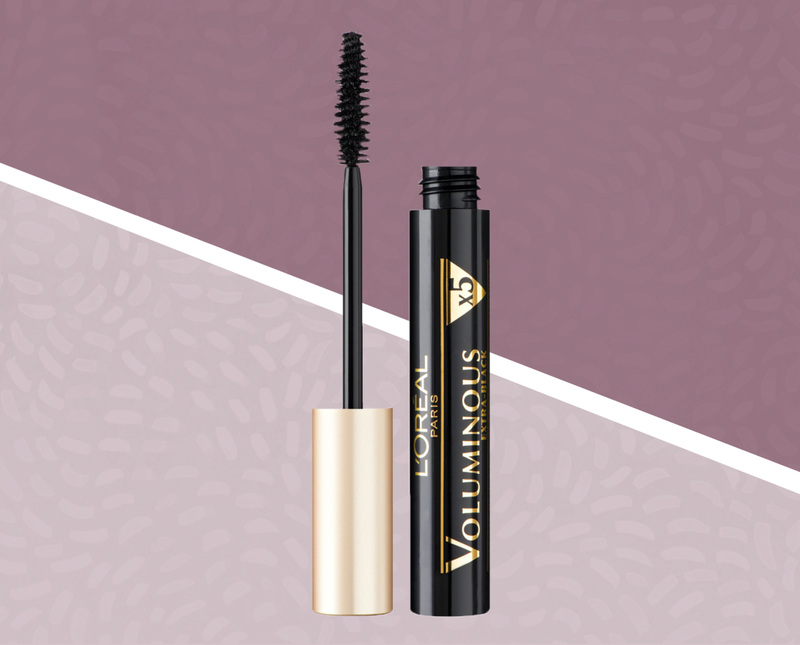 Professional film and television makeup artist Patty Bell says her go-to is the L&apos;Oréal Paris Voluminous Original Mascara. Even though Bell’s job requires her to try lots of mascara brands, she says the drugstore mascara wins the day: "It&apos;s not cost-effective for me to spend money on higher-end brands when this mascara has everything I need—thickness and length." Falsies make any makeup look look more dramatic and professional, but who says you have to spend $20 or more on department store lashes? 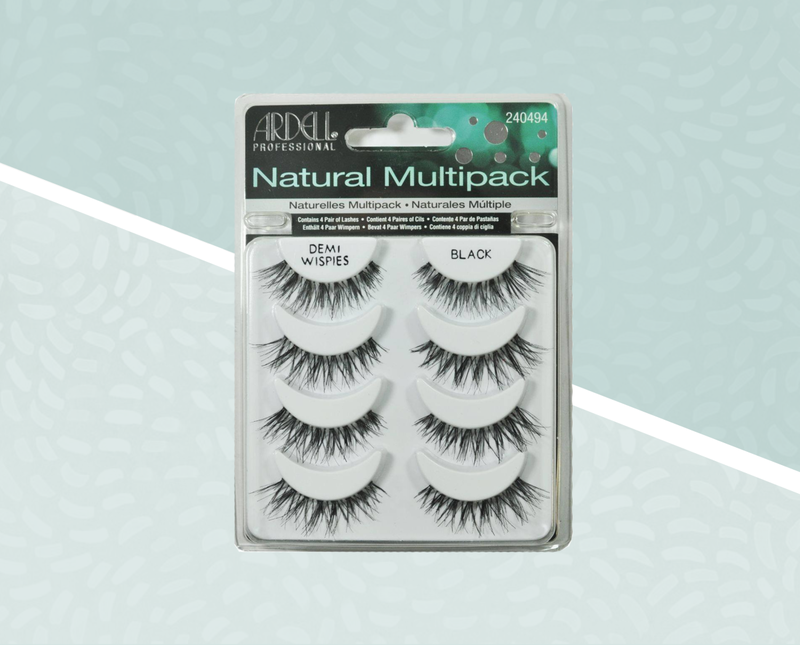 Patty also recommends going to the drugstore of false lashes, "Why pay top dollar for &apos;designer&apos; eyelashes when drugstore lashes, like Ardell, can get the job done just as well. They make very natural looking strip lashes and individual lashes for less than $5!" Besides, you throw away false lashes after a couple uses, so what&apos;s the point? 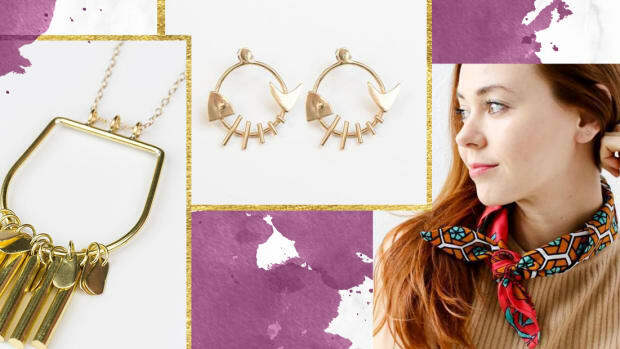 We could all use a little glow in the winter, but why spend $40 when you could spend $13 on something just as good? 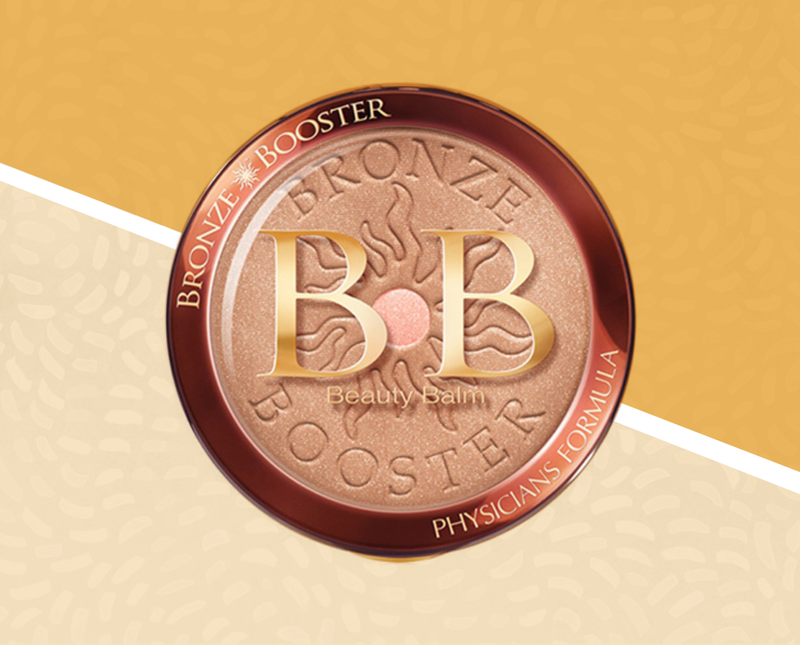 To warm up your complexion, try the Physicians Formula Bronze Booster recommended by famous beauty blogger, KathleenLights. "I feel like I&apos;m putting on a high end bronzer," she says, loving the affordable product for it&apos;s creamy, blendable texture that goes on without patches. More and more dermatologists have been advising against the use of harsh chemical toners. This comes as a surprise to many of us since we equate toner&apos;s as necessary for cleansing and fighting acne. 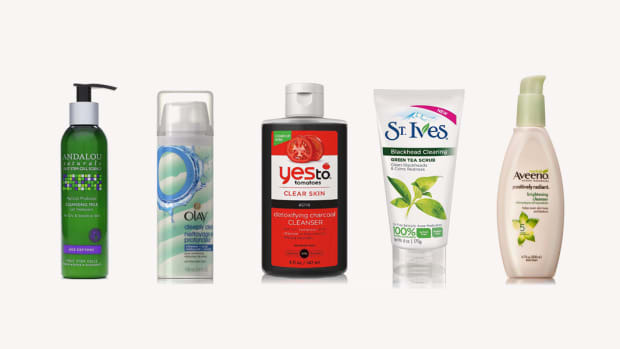 The truth is that many acne fighting face washes already include benzoyl peroxide, salicylic acid, and glycolic acid so there is no need to dry out your skin with a toner that includes the same ingredients. 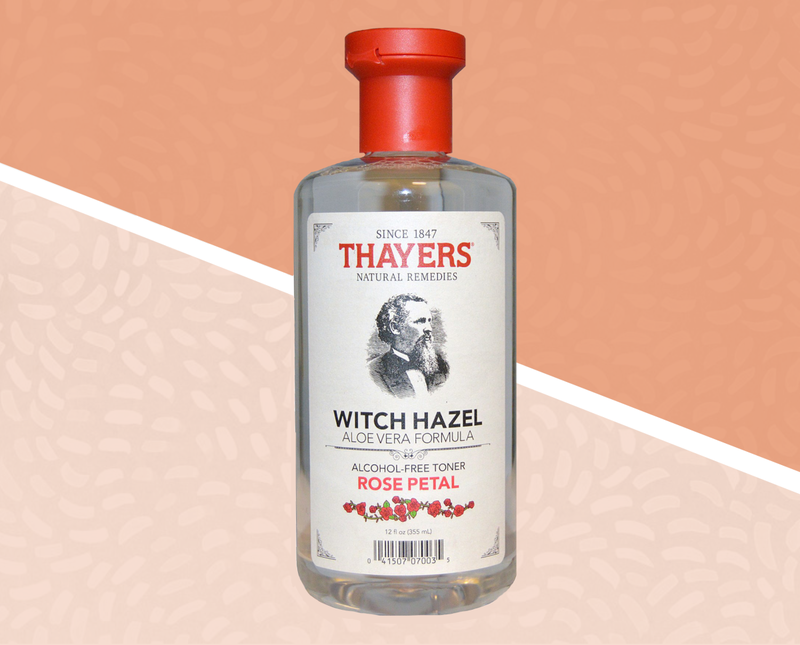 Makeup artist Nicole Caruso recommends going to the drugstore and picking up a natural toner, such as witch hazel, instead of an intense chemical based toner from the department store. Witch hazel naturally cleanses skin, reduces redness, fights free radicals, and removes excess oils without drying out skin. 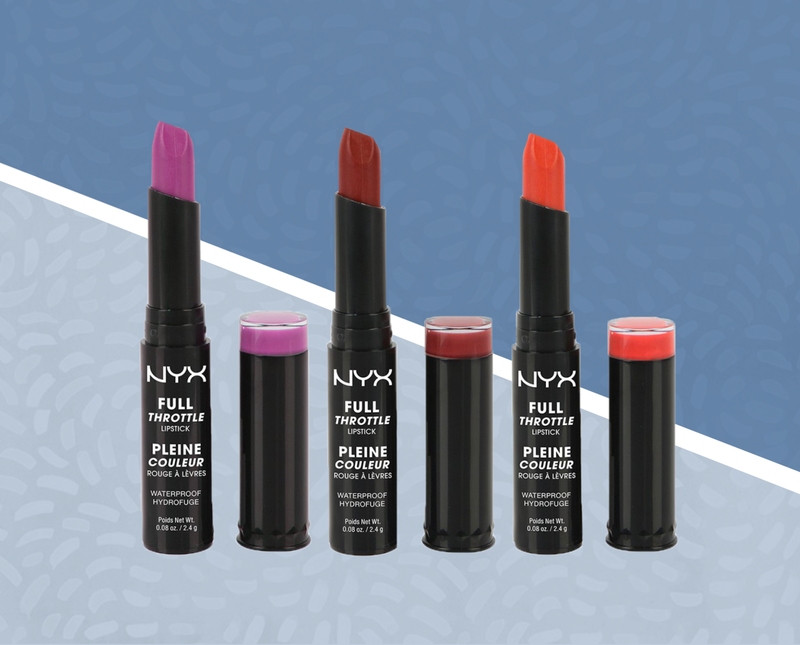 We love a bold lip, so we are ecstatic to hear about how great NYX&apos;s Full Throttle Lipstick is. When MAC lipsticks are $17 a pop, why not at least give the $7 cult favorite lipstick a try? Makeup artist and beauty blogger Hilary Kline recommends the drugstore steal because of its variety of highly pigmented colors and moisturizing formula. The highly coveted Urban Decay Naked Eyeshadow palette is $54. Every woman wants the natural yet highly pigmented eyeshadows that are perfect for any occasion. But what if you could get the same palette for a mere $6? 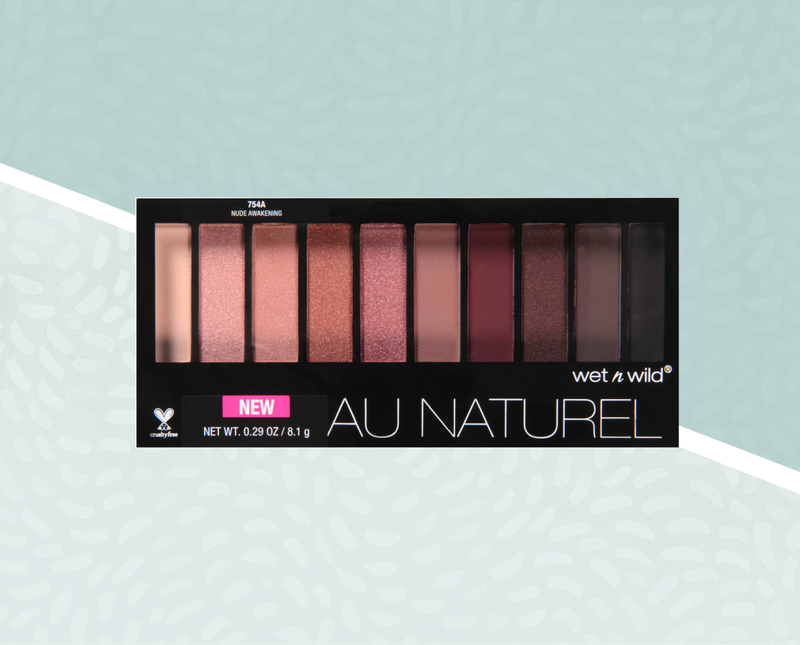 Wet n Wild may be the affordable makeup brand of our youth, but we&apos;re shocked to see this drugstore staple upgrade its quality. 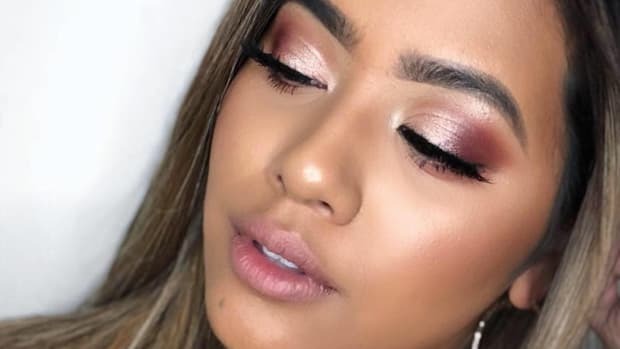 Popular beauty blogger Christen Dominique applied the Naked palette to her right eye and the Wet n Wild Au Naturel palette to her left. And let us tell you, there really is no difference. Both eyes appear to have come from the same palette, but one eye cost $48 more than the other!